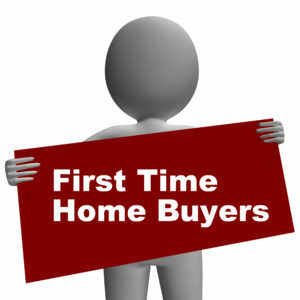 First time home buyers are rapidly rising. 55% who shopped for a mortgage in the first quarter of 2017 were non homeowners. That is up form 50% in 2016 and 45% in 2015. Below are the national figures for first time home buyers for 2017. Nice to see them on the move to home ownership. 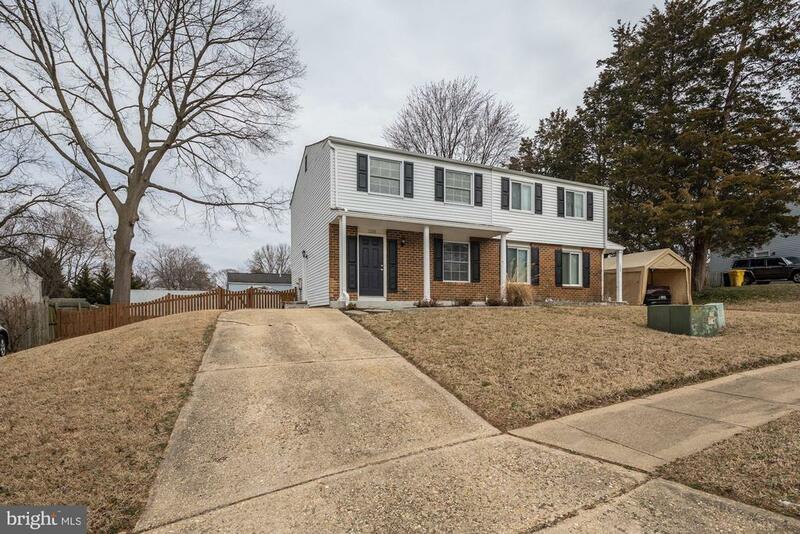 First Time Home Buyers…. What’s the Scoop?